I have never allowed myself, in my own hearing, to be called a minimalist. 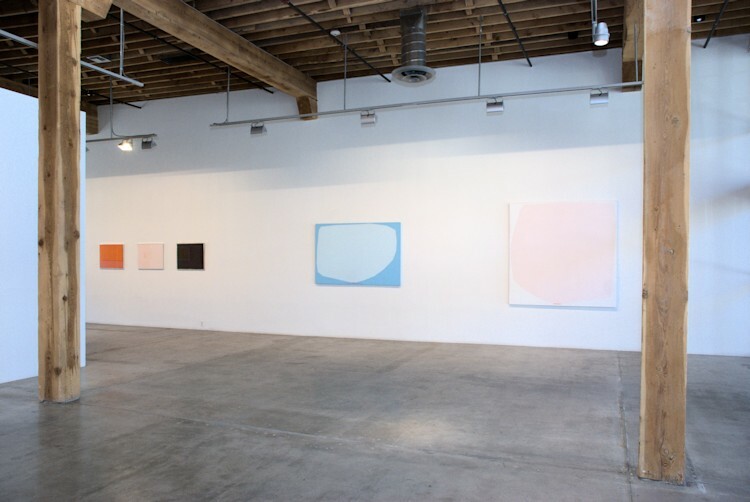 Because minimal art is characterized by nonreferentiality. And that’s not what I am characterized by. [My work] is totally referential. I’ve struggled all my life to get maximum meaning in the simplest possible form. thanks for uploading more about her. and by her. and glad you liked the joy williams quote….